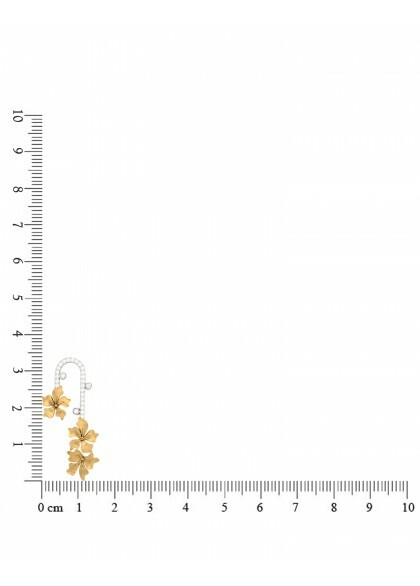 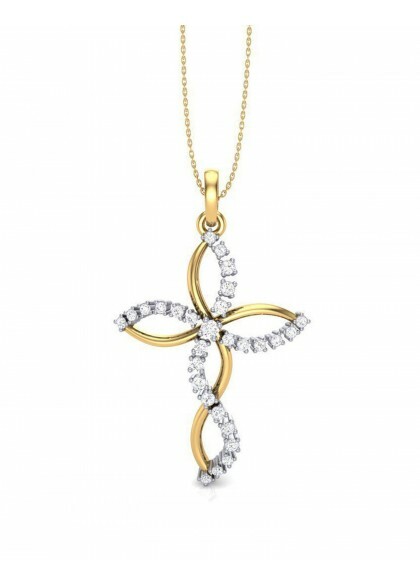 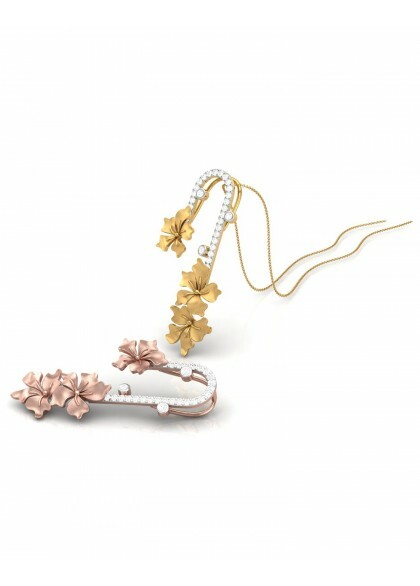 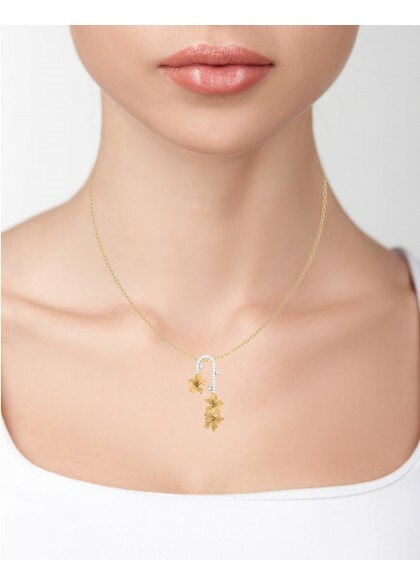 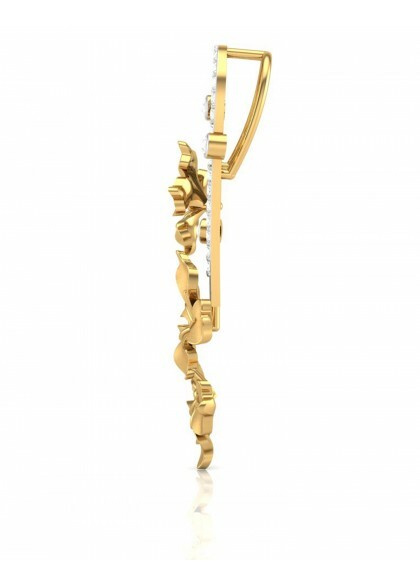 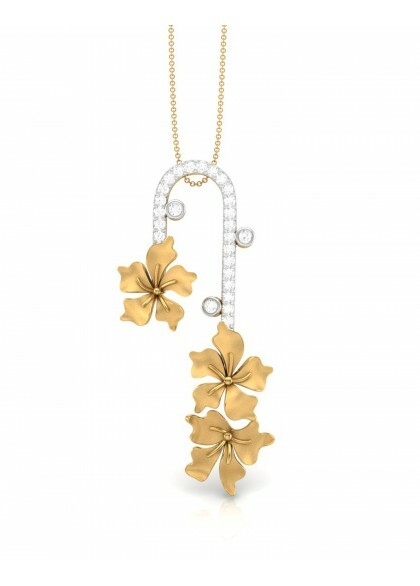 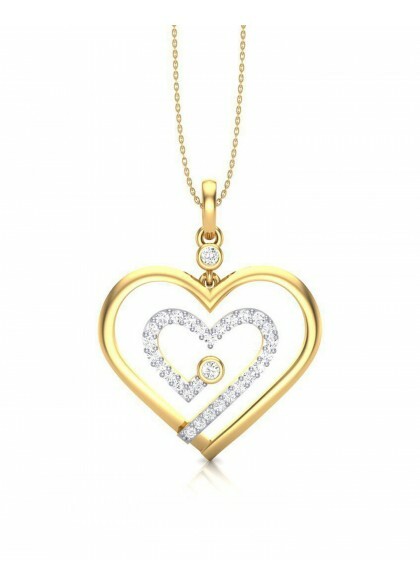 The diamond pendant is made with 14kt & 18kt gold and the shape of the flowers resemble frangipani. 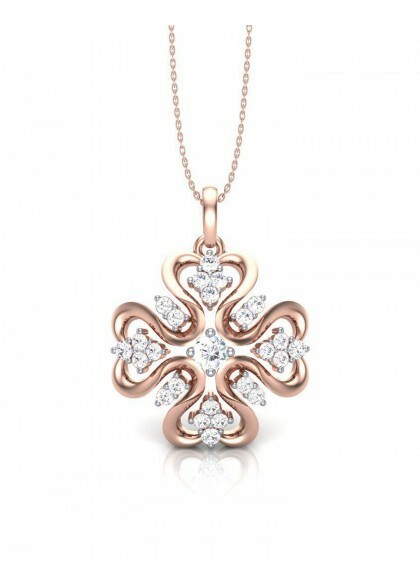 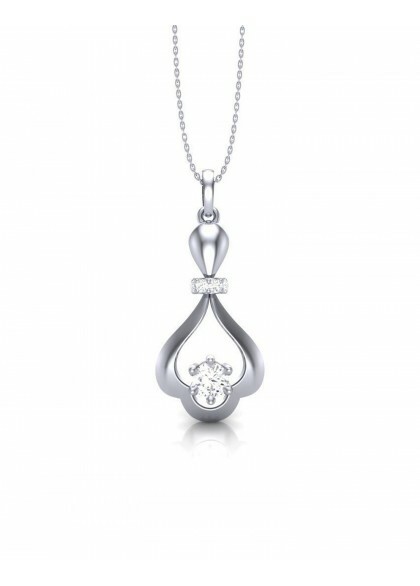 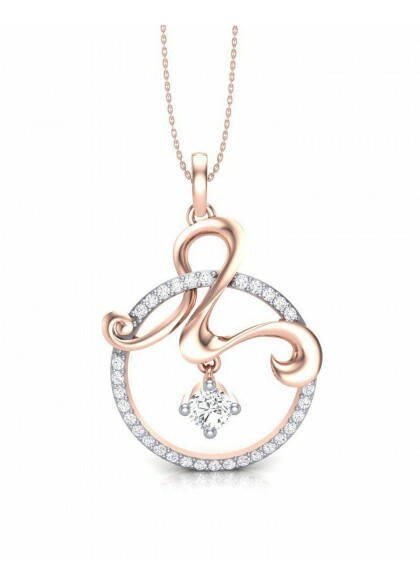 Handmade diamond pendant from the Floral Collection is made by the finest of craftsmen. 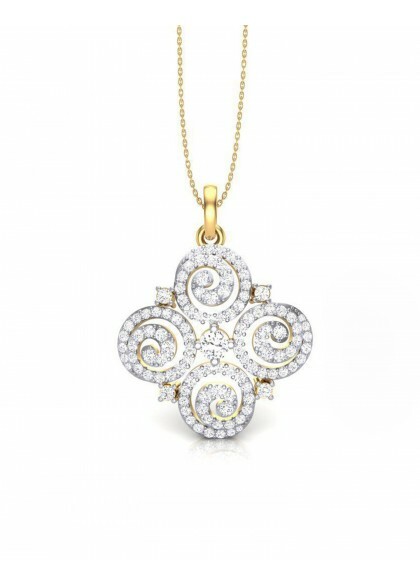 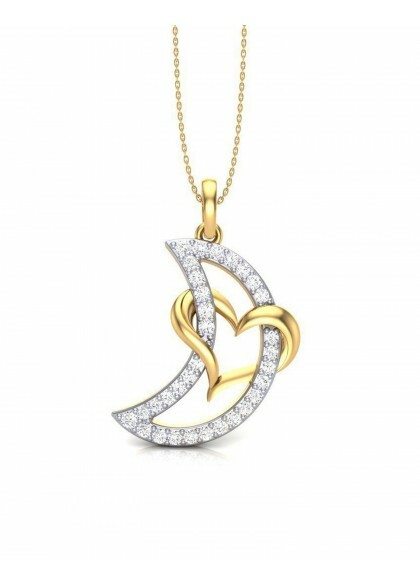 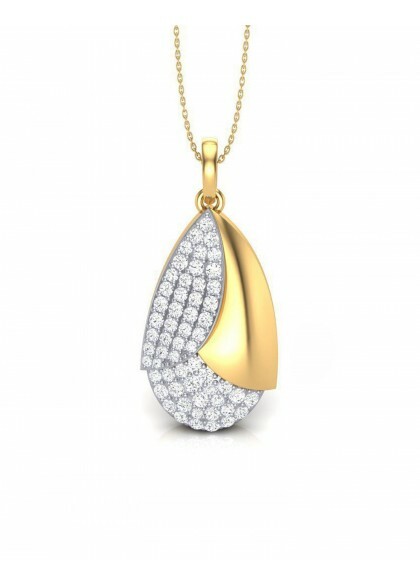 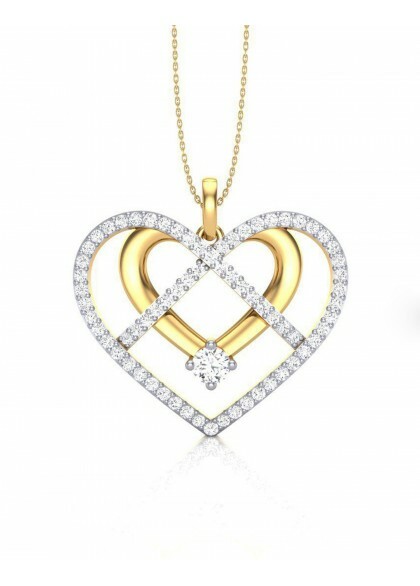 The Diamond pendant is made of gold and diamonds, it is a desk to dinner wear which can be paired with smart casuals, dresses and formal wears.